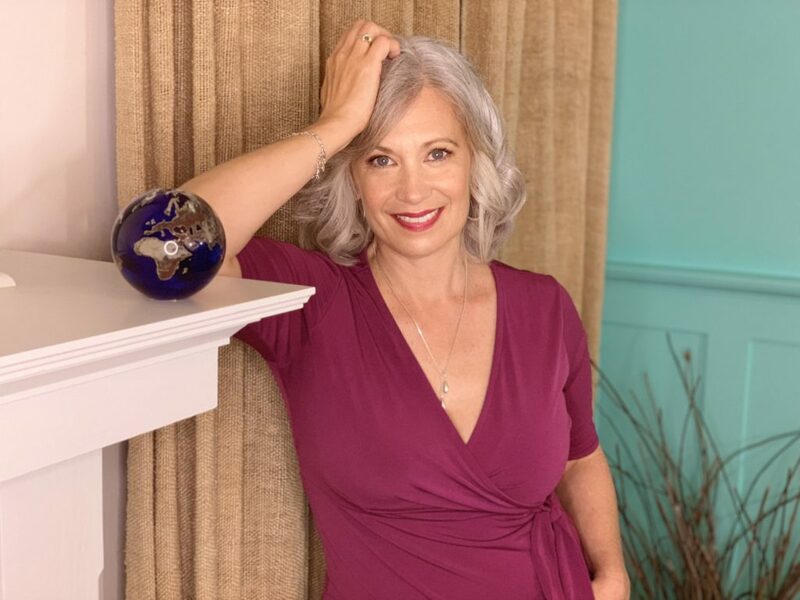 Going Grey: Does Gray Hair Make Me Look Old? You tell me! So, you be the judge. Does grey hair make me look old? Watch the video below and you tell me… and don’t forget to share to spread the laughs and encouragement! Going Grey: such a dilemma. 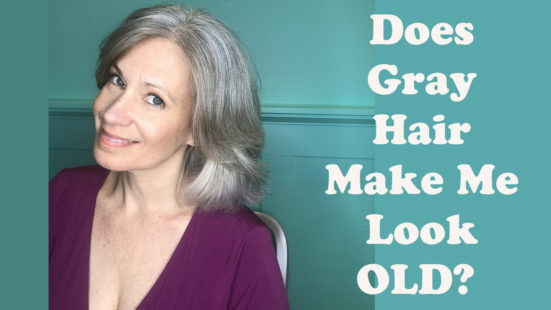 Many women tell me that they don’t want their gray to shine through because they are afraid it will make them look old. Believe me, I struggled with going grey for years. Finally, I couldn’t take it anymore and decided to ditch dye. I didn’t really have a choice. Dye was ruining my hair and it was getting thin and looking totally unhealthy. So I went gray. And, I have to say, honestly, I feel better gray than I felt when I was dying my hair every two-and-one-half weeks. I love the lighter color and how natural it looks. I was hating how the brown was starting to look like ink and just no longer went with my skin. In many ways, I feel younger than ever before. But you tell me, you be the judge. Does gray hair make me look old?